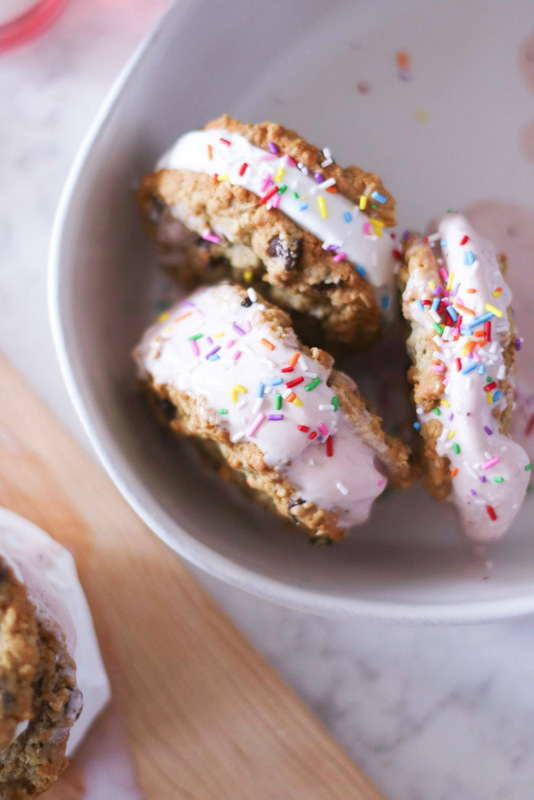 Who doesn’t love a life hack?! 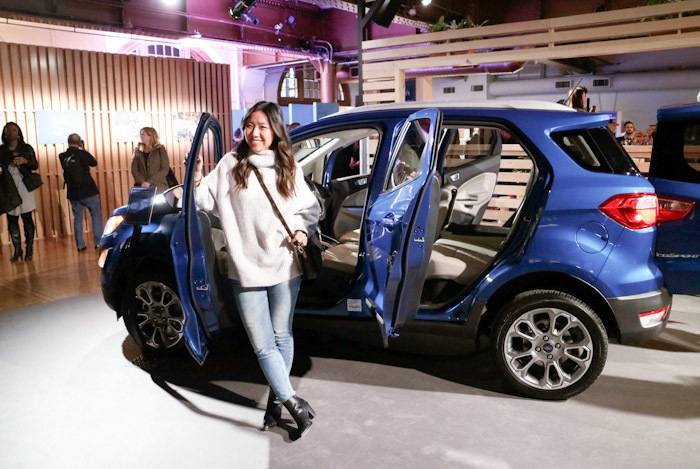 A few weeks ago, I was invited to join Ford Canada at the Ford Life Hack Academy event in New York City to celebrate the official arrival of the 2018 Ford EcoSport in North America. The Ford EcoSport is a crossover SUV, perfect for those that who are always on the go, looking for an adventure and constantly exploring. I have not yet had the chance to test the vehicle on the road (yet), but from my interaction with this vehicle in New York City, I am looking forward to exploring the built in technological features such as the touchscreen panel that works pretty much like a smart phone and unique swing gate style trunk door offering easy access to the trunk space for extra storage and mobility. 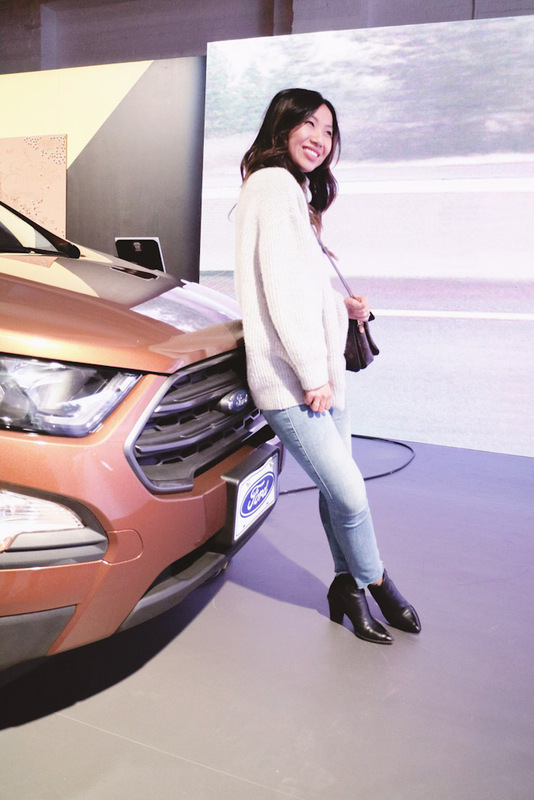 The Ford Life Hack Academy was the perfect event to welcome this lifestyle-driven vehicle to North America by showcasing hands-on tips and trick from expert life-hackers to maximize every aspect of life from health & fitness, career, travel, home organization, and design! 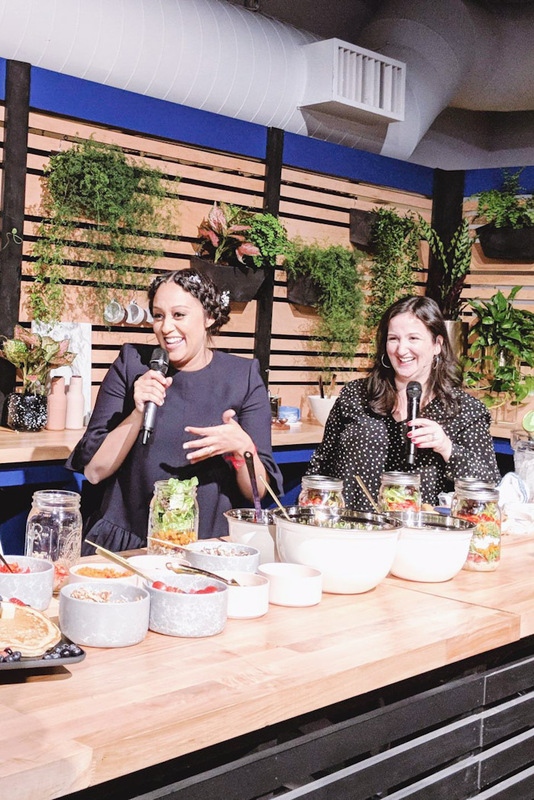 As a DIY-enthusiast, I really enjoyed the Cooking Hacks segment hosted by Tia Mowry (remember the show, Sister, Sister?!) and Deb Perelman of The Smitten Kitchen. 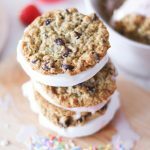 They shared valuable tips on saving time in the kitchen by preparing to-go salad jars, easy and delicious breakfast bites, and these impressive Ice Cream Cookie Sandwiches! 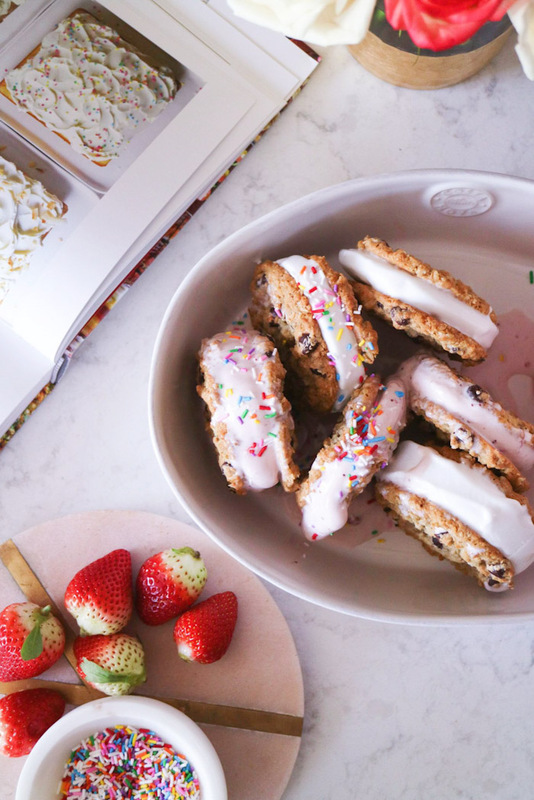 These ice cream treats are SOOOOO easy to make! 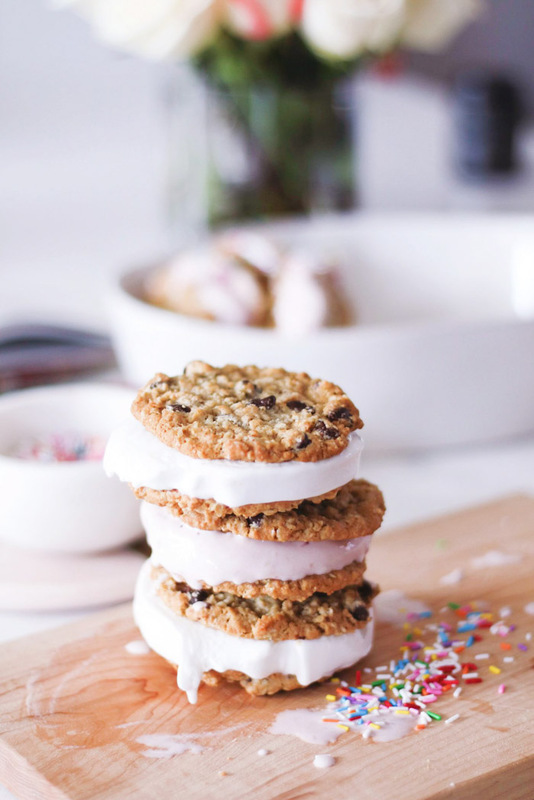 All you have to do is cut the ice cream cartons into slices and wedge them between two delicious cookies – now this is a life hack that will come in super handy over the upcoming summer months! No mess and no fuss! 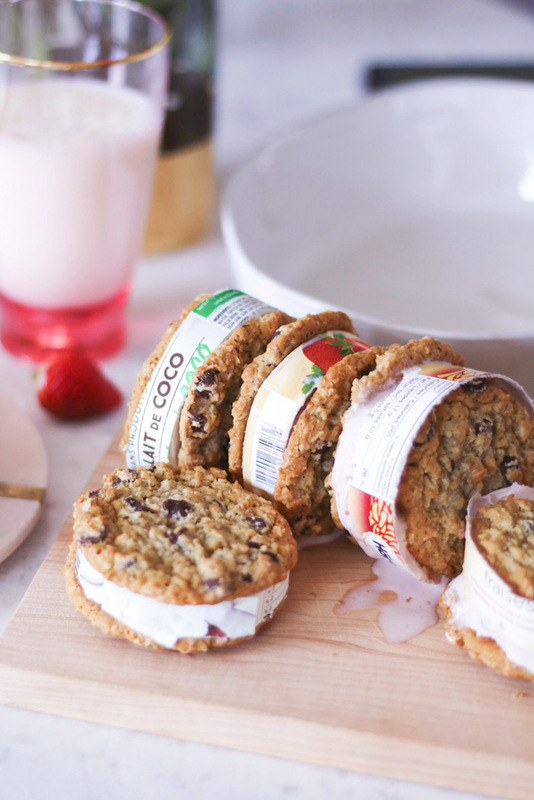 No need to defrost or soften the ice cream cartons in any way, I find it most easy to cut them when they are harder/frozen. 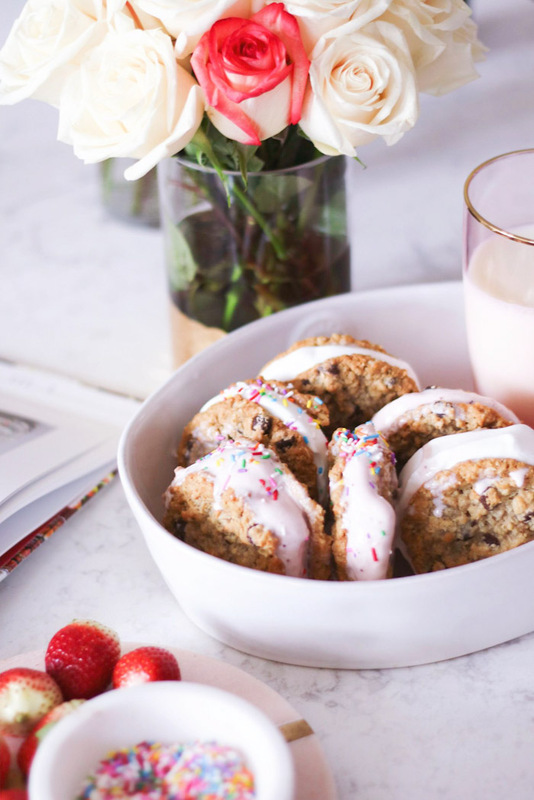 And I would recommend warming the cookies for 10-20 seconds right before assembly. And here is a glimpse of my 24 hours in NYC with Ford Canada. A shot of Tia and Deb sharing their Cooking Hacks with us. An easy way to prepare a healthy lunch by layering vegetables and protein in large mason jars. They are great on the go, especially on upcoming Summer road trips in the brand new Ford EcoSport! Checking out the EcoSport and planning my next vacation! I was joined by two beautiful blogger babes, Jessica and Elaisha on my trip. 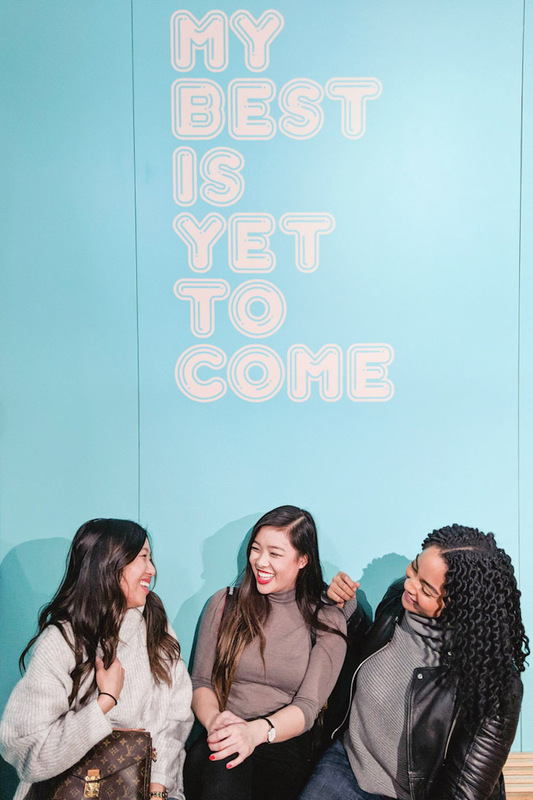 I love connecting with new people and happy that we got to hang out and learn more about each other’s work! 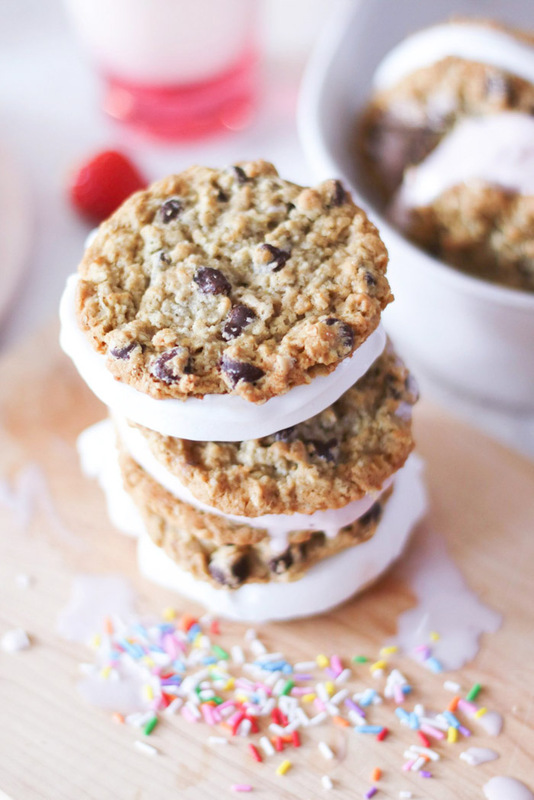 Can’t wait to dig into these ice-cream sammies! What time saving life hacks are you most keen on learning about?! Disclaimer: This post was created in partnership with Ford Canada but all opinions are my own.